Anjeze Gonxhe Bojaxhiu arrived in Darjeeling during the British Raj as a teenager in 1929. She became a nun in 1931 and began her missionary work in India shortly after India became independent. The Second World War consumed the early part of the tumultuous decade of the 1940s, and the nation became independent immediately in its aftermath. The Bengal famine of 1943, which historians have recently shown was worsened because of British Prime Minister Winston Churchill’s deliberate decision to hold back food supplies to India, killed up to four million people, or more than 5 per cent of Bengal’s population, at the time and ruined communities across the region. Moreover, communal tensions surrounding the Partition of India had torn Kolkata apart through the late 1940s, with thousands more killed. 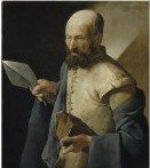 It was in this context that Bojaxhiu, who is today known as Mother Teresa, set up the Missionaries of Charity. Independence did not bring much respite for Bengal, as militant trade unionism and communist state governments destroyed local industry over the decades. By the turn of the century, Kolkata, which had once been the commercial and political capital of India, become an also-ran, as cities like Hyderabad, Bengaluru and Pune raced ahead. It was over these same decades that Teresa built her operation, with the destitution and hopelessness enveloping the city providing the raw material for the missionary machine. It is no coincidence that the rise of Teresa coincides with the socio-economic ruination of Kolkata and Bengal. Dissenting views on Teresa’s contribution and work are not new, the works of Christopher Hitchens and Aroup Chatterjee being the most prominent. As a devout Catholic, Teresa saw personal suffering as a service to Christ. As a missionary, Teresa came to India to convert Indians and did it with success. This is the reason why the Catholic Church has decorated her with its highest title. Let’s just say that the Church is not known for bestowing the title of Saint on those who are not believers. It is well-established that Teresa frequently denied scientific treatment to the ailing, preferring to glorify human suffering as an end in itself. As Aroup Chatterjee has recorded, Teresa would baptise the dying, and openly accepted this fact when speaking at the Scripps Clinic in California on 14 January 1992, when she exulted that “29,000 have died … from the time we began the work in 1952” and “not one has died without receiving ‘ticket for St Peter’… we call baptism ‘ticket for St Peter'”. What does it say about Teresa’s personal ethics that she sought to convert the infirm, who came to her seeking care and comfort, on their deathbed, at a time when they may not have been in the mental and physical state to make considered choices? By the 1990s, Teresa was an international figure and had raised millions of dollars in donations. If her home for the dying did not even provide basic pain management medication, how and where was the money being spent? Fox’s observations are a troubling indictment of Teresa’s approach of prizing faith and religion above science in the treatment of those who came to her for care. As she often eulogised suffering, it would not be uncharitable to say that Teresa’s faith prevented her from provisioning relief to the helplessly poor who came to her, even though she had the means to do so. Teresa railed against the rights of women to choose what they do with their bodies. Delivering the Nobel Peace Prize acceptance speech in 1979, Teresa proclaimed “the greatest destroyer of peace today is abortion”. This was at the height of the Cold War when the world was on the brink of a nuclear catastrophe. “We are fighting abortion by adoption”, Teresa had said then. 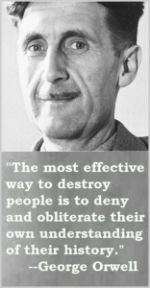 “The new guidelines hurt our conscience. They are certainly not for religious people like us, maybe they are for secular people … what if the single parent who we give our baby turns out to be gay or lesbian. What security or moral upbringing will these children get? Our rules allow only married couples to adopt,” Sister Amala said on the issue. It is a little-known fact that Teresa supported the Emergency imposed by Indira Gandhi in 1975. “People are happier. There are more jobs. There are no strikes,” she said blithely, even as tens of thousands were jailed and Indira Gandhi wielded dictatorial power. After she had been awarded the Nobel Peace Prize, Teresa was given the Bharat Ratna by the Indian government in 1980. An official biography of Teresa was published in 1992, written by the infamous Navin Chawla, who went on to become chief election commissioner under the United Progressive Alliance government in 2009. Chawla is a long-time courtier of the Nehru-Gandhi family and was particularly close to Sanjay Gandhi during the Emergency. The Shah Commission that investigated the dictatorial government’s actions during the Emergency observed in its report that Chawla was “unfit to hold any public office which demands an attitude of fair play and consideration for others” and said that Chawla had been authoritarian and callous, grossly abusing his powers in “cynical disregard of the welfare of citizens”. 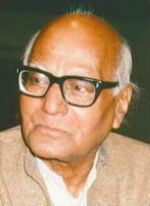 In a 2007 article, Observer Research Foundation distinguished fellow Ashok Malik recorded in more detail some of Navin Chawla’s cruel actions during the Emergency. Chawla had supported the construction of jail cells with asbestos roofs to “bake” inmates, prevented student-prisoners from taking their exams to punish them and came up with a scheme that gave prisoners freedom if they agreed to be sterilised. 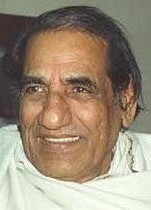 It was this man who was picked by Nobel Laureate and Bharat Ratna Mother Teresa to write her authorised biography when she could have selected practically anyone. What does this choice say about Teresa’s values, allegiances and personal character? Despite this mountain of uncomfortable facts, Teresa enjoys a cult following among Indians, and people from Kolkata in particular. It would be simplistic to say that Teresa’s reputation persists because of ignorance—there is something deeper at play. The identity of Kolkata and its residents has become enmeshed with Teresa. As people who have little to be proud of about their city, given its ruinous trajectory over the last several decades, they are inert to any honest discussion about Teresa because they see her as among the few icons they can take pride in. 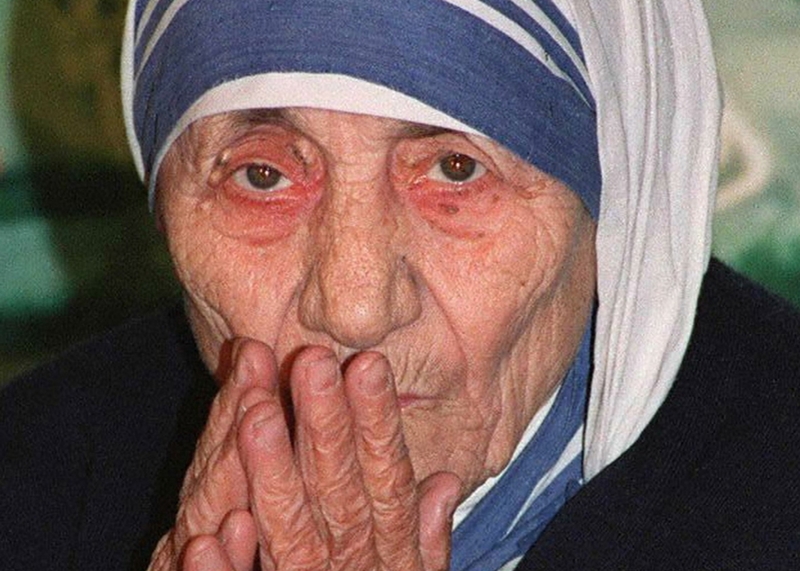 Teresa’s success is ultimately only a reflection of the failures of India’s society, and of the defeated spirit of India’s wounded civilisation. Joining the bandwagon lionising Teresa is a quick and cheap way to rid oneself of any personal guilt at not having done something to address dehumanising destitution. In Teresa’s misguided efforts, we all take succour and seek emancipation that at least somebody tried. But Teresa and her institution stand against practically every single modern value that we hope to see India embrace. She celebrated suffering and promoted superstition rather than seeking out science-based medical solutions with the substantial donations she amassed. She glorified poverty rather than finding ways to ameliorate the downtrodden. She practised and preached intolerance towards women while being one herself. 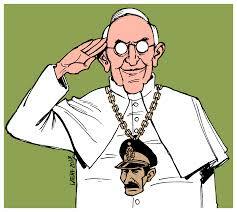 This is not to suggest that the Indian government should cripple or persecute Teresa’s organisation. They should be allowed to preach and practice what they please. After all, there is a difference between the values of the free Indian Republic and the fanatical dogma of missionary institutions out to harvest souls. » Rajeev Mantri is a columnist on technology, venture capital and entrepreneurship in India. He is the executive director of Navam Capital and the co-founder of India Enterprise Council in New Delhi. Missionaries of Charity (MOC), the Roman Catholic order founded by Mother Teresa, made pregnant women at a Ranchi shelter sign a letter saying they would wilfully give their newborns to the organisation, India Today TV has learned. 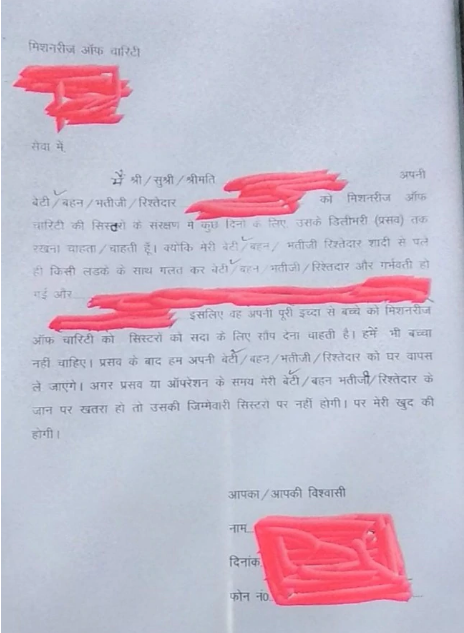 India Today TV accessed a consent letter (see below), through which the women were asked to say they had no claims on their own children. The government says this was illegal. “I want to hand over the custody of our newborn to the sisters of the Missionaries of Charity forever, willfully. I don’t want this baby,” the letter reads. “During delivery or the operation, if my daughter’s life is in danger, then the sisters won’t be responsible. It will solely be our responsibility,” it adds. Either the child’s mother, or her family, had to sign the note. Often these pregnant women were minors from poor tribal families. Many of the women were illiterate. 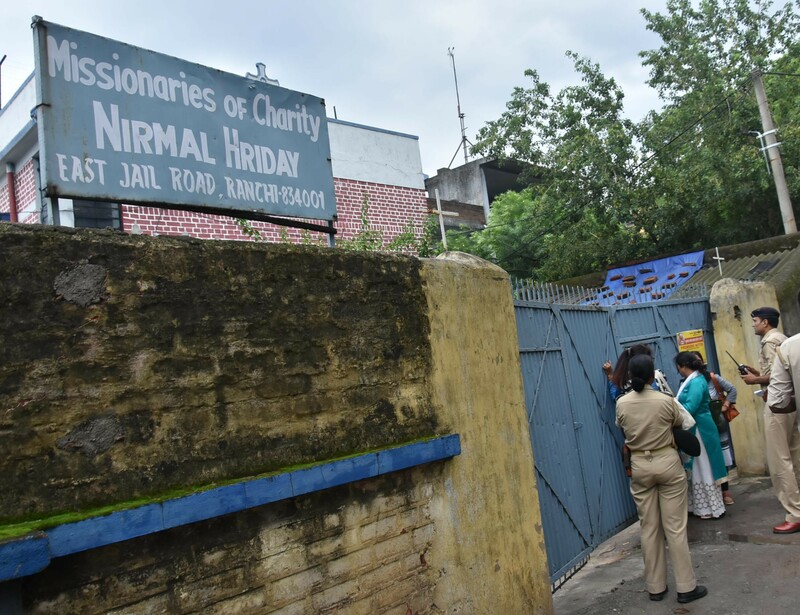 Charges of baby trafficking have been levelled against a nun and a worker at the Ranchi shelter, called Nirmal Hriday (or “pure heart”). The nun and the woman employee were arrested last week on charges that they sold babies born to women at the home. Anima Indwar, the employee, confessed to having sold four babies. The police have now begun an extensive inquiry into Missionaries of Charity’s overall operations in Jharkhand. Four years ago, Om Praksh Singh, chairperson of Child Welfare Committee Ranchi, made a surprise visit to Sishu Bhawan run by Missionaries of Charity in Ranchi. Not only was he obstructed by the sisters at Sishu Bhawan but within months he was removed as the chairperson of the CWC. “Almost four and half years later I feel that my suspicion has turned out be true and my stand vindicated,” Dr Singh, a medical practioner told Indian Today Television on Wednesday. Seated in his clinic in Hamru colony, Dr Singh narrated the entire series of incidents that led to his removal. “On the basis of information from sources that children were being sold illegally from Sishu Bhawan, I along with another CWC member went to inspect facility in January 204. The sisters did not cooperate with us and we could not access any information,” Dr Singh said, adding that he had written letters to all competent authorities raising apprehension of a child selling racket operation of Sishu Bhawan. In its response the Missionary of Charity lodged a complaint against Dr Singh secretary of Social Welfare Department alleging that he along with journalists and photographer had barged into the home and created a ruckus,” Nirmal Sishu Bhawan Hinoo which has been set up by Mother Teresa herself is run by sisters with a sense of sevice. There is no monetary transaction as far as adoption is concerned,” the organisation wrote in its complaint, urging the State government to take action against Dr Singh for tarnishing the image of the organisation. Narrating the developments of 2014 Dr Singh said he had put the adoption process on hold pending proper inquiry at the shelter home run by the sisters. However, instead of taking action against Missionaries of Charity, Dr Singh was made the scapegoat and the organisation was given a clean chit by the government then. “The State government hurriedly conducted an inquiry and promptly gave them a clean chit which I was suspended from the post,” he said. A selection committee headed Justice ( retd) Ramesh Kumar Merathia removed Dr Singh from his post as CWC chairman raising questions about his action against the MoC and asked under which provisions of law were inspections carried out at the shelter home. “The committee questioned my authority as CWC chairperson to inspect the premises. The Juvenile Justice Act, empowered me as chairperson CWC to take any steps to ensure well being of every children under my jurisdiction. I was just performing my duties,” Dr Singh said. The whistle blower said that the alleged racket was run in connivance with bureaucrats and government agencies as the MoC was well connected. Jharkhand additional director general of police (ADGP) RK Mallick, who is leading the probe in the case, says the shelter home’s records before 2015 have gone missing. Responding to this charge, Sunita Kumar, spokesperson for the Missionaries of Charity said she did not believe that “reports should be missing”. “Sisters are going to probe into this, anybody else can also do it, but eventually the truth will prevail,” Kumar added.